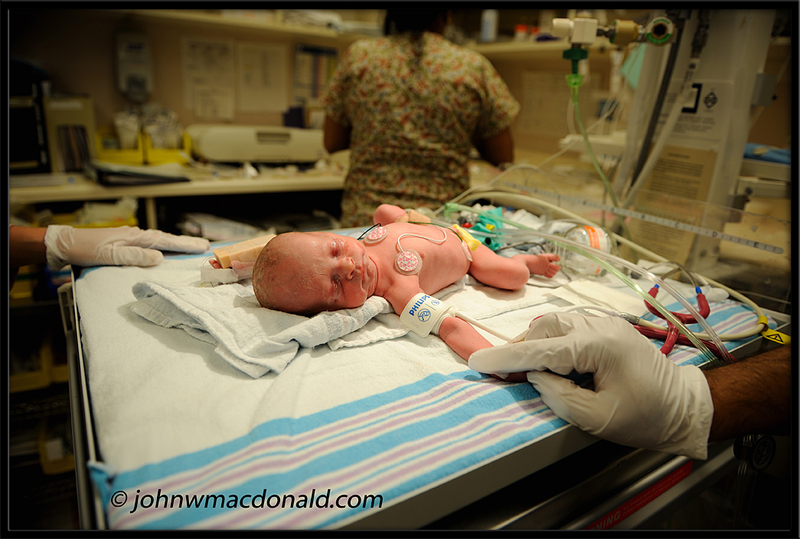 John W. MacDonald's Weblog: Twins! 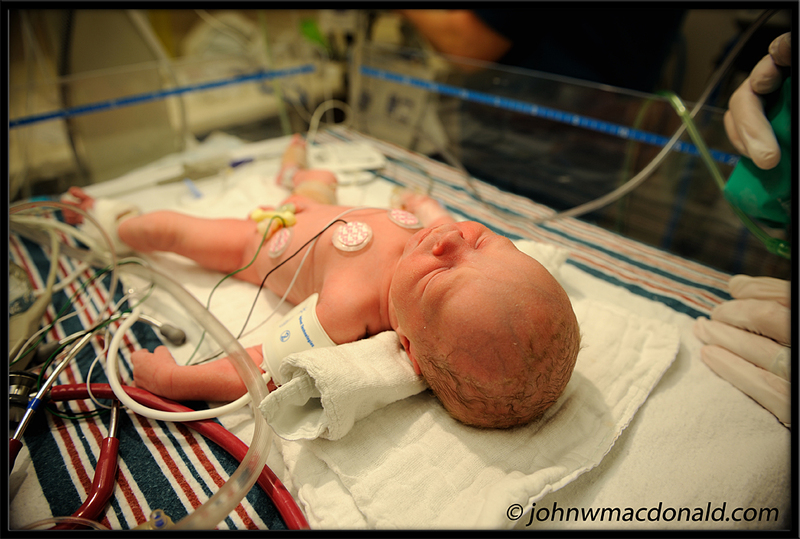 Julie and I are the very proud parents of twin girls who were born the 16th of October at the Ottawa Civic Hospital. More details to come. wow. the days progressed quickly. congrats on the bigger family John and Julie! How wonderful, John and Julie, you too Matthew. I feel all giggly and super happy!